Breast Cancer Ribbon | Extravaganza! 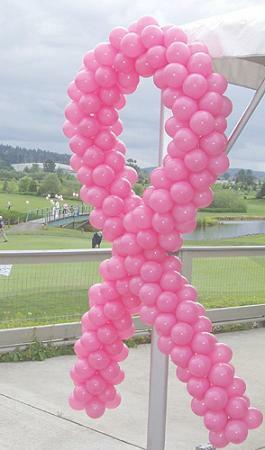 These ribbon sculptures were a great attraction for a fund raiser. They are about 6 feet tall and are air-filled on frames.